By opting for Vibrantinformate’s business translation services, you can be more appealing to your international clients. It is important to have your business documents localized as it reduces the confusion regarding any clause in your business. It would also prevent any unwanted loss that may arise due to any misunderstanding between you and your client. At Vibrantinfomate, we understand the importance of being perfect in this highly competitive world. That is why we have a team of language experts who ensure that all your documents are in the best shape so that you can go on and reach out to your customers in a global scenario. While opting for international business it is more important that the idea, terms, and conditions should be cleared to your client in every document you offer. So, at Vibrantinfomate you can take our service to get best business translated document for your business so that when you expand your business internationally your state of terms and clause should be clear to them and there should be no confusion and barrier of languages. 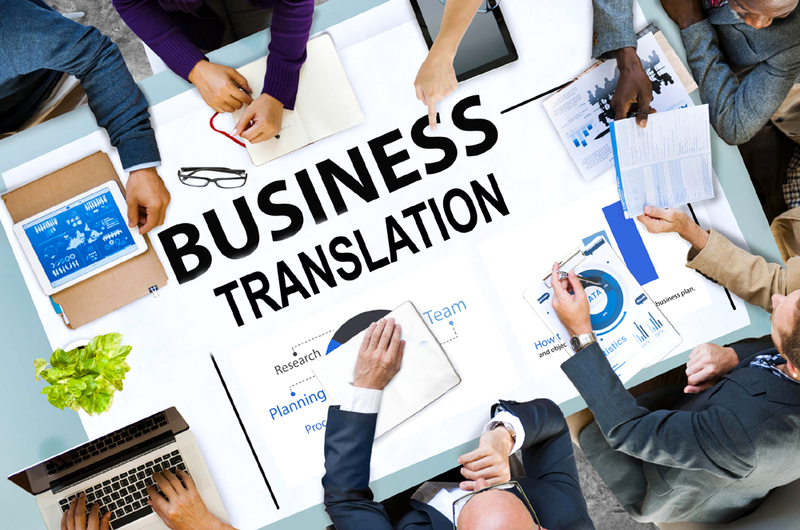 So, take our business translation service, be clear about your business terms and create a whole new segment of international clients around your business to support and expand your business in various dimensions of the world and we are also provide Defencesectors Translation Services.